Still being haunted by the brown, shriveled ghosts of plants past? 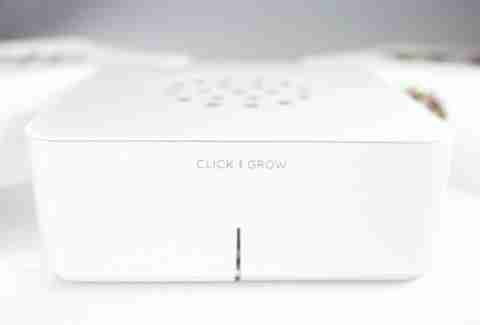 Click & Grow is the electronic smartpot that automatically maintains water, air, and fertilizer levels so you can keep your plants in perfect health, even if you don't have a nurturing bone in your body. 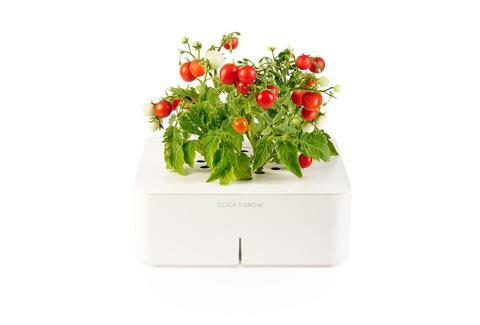 Just fill the water reservoir, insert the plant cartridge containing seeds, nutrients, and the special software, and within a few weeks, your care-free plant will sprout. 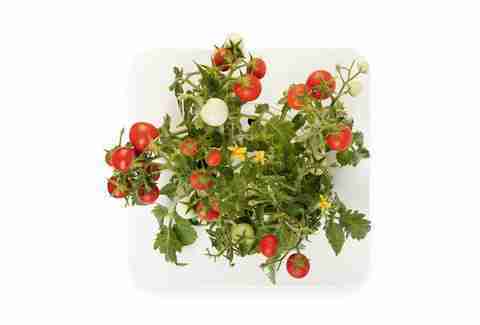 At the end of its life cycle, just change the plant cartridge and the cycle begins anew. Let's face it, this is as green as your thumb is ever going to get.